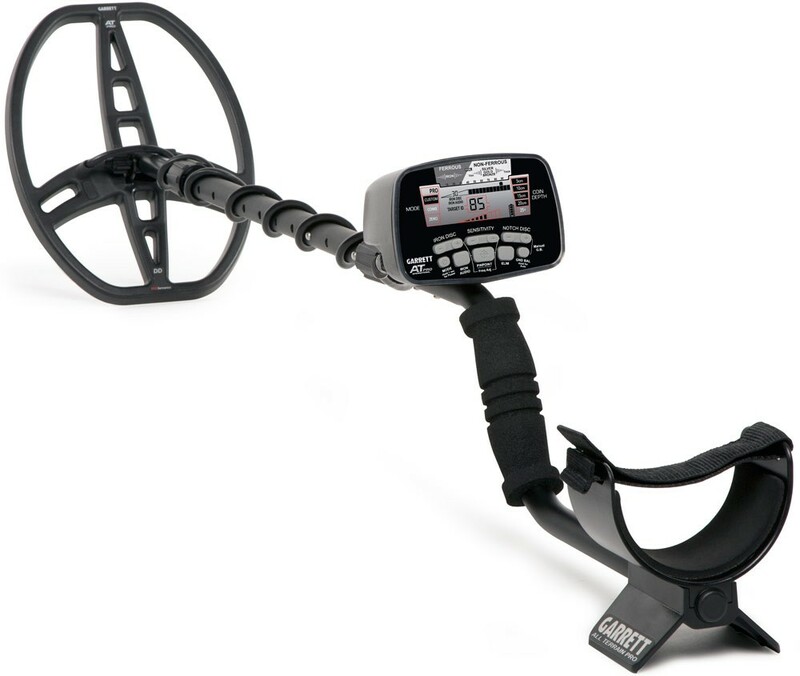 "When we heard that Garrett was developing a new all terrain metal detector, we were excited. They have finally answered the question that so many treasure hunters have been asking. Which one detector can I buy for land and water use? The new Garrett AT-Pro boldy answers that question and creates a new segment in the market. Finally one detector that does it all!" Michael Bernzweig, Detector Electronics Corp.
An optional waterproof headphone and ATPro Ball Cap are available at extra cost. J'ai commandé mon détecteur hier et je l'ai reçu aujourd'hui, très satisfait du service !! !